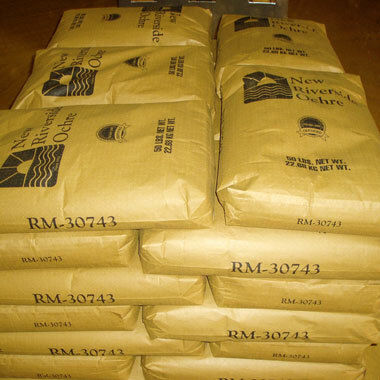 Ochre and Umber products are available in 50 pound bags, super sacks, and liquid totes. Custom packaging is also available. 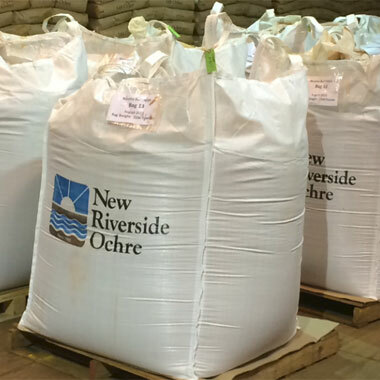 New Riverside Ochre has been a supplier to numerous leading national companies across a broad spectrum of industries. 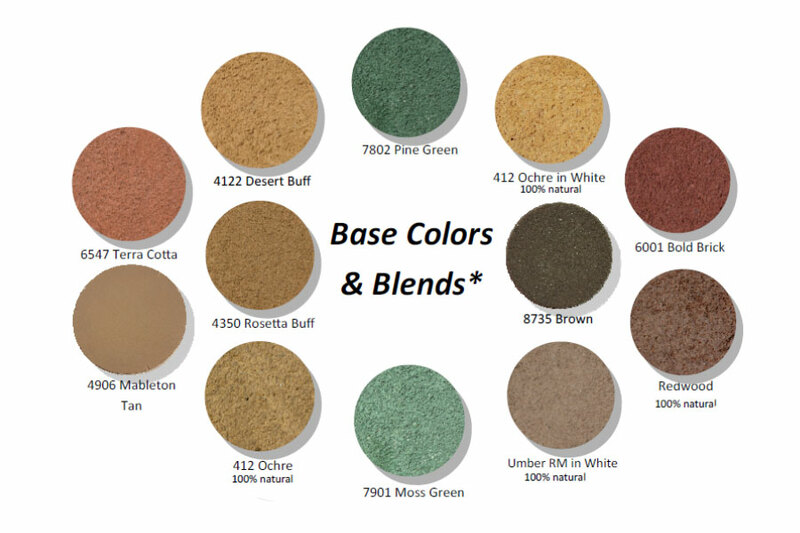 Rosetta Buff GS is a natural/synthetic blend that offers a popular buff color for the block and paver industry. 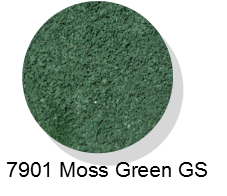 Moss Green GS is a natural/synthetic blend that provides a cost effective green pigment for the paver market. 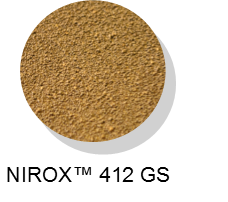 NIROX™ 412 GS is a yellow-buff, refined natural iron oxide pigment with an average particle size of ~ 1.5 microns. 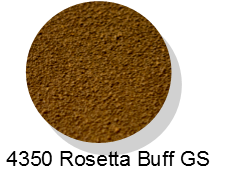 It has an excellent cost/strength ratio which allows it to be used in a broad spectrum of cement applications. 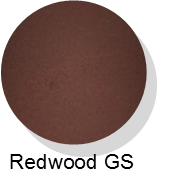 Redwood GS is a reddish brown milled, calcined umber that can be used to shift synthetics into unique, natural shades. 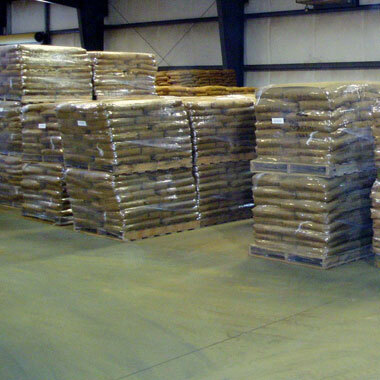 Shipped directly from our production facility in Cartersville, GA, our pigments are packaged in 50 lb. paper bags, 2,500 lb. 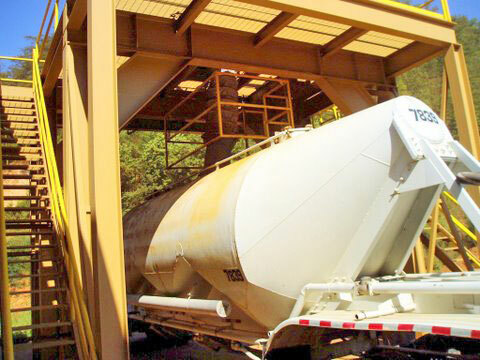 super sacks, liquid totes, or by bulk truck. 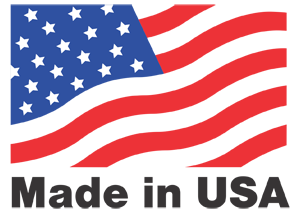 Ochre may also be purchased from one of our distributors located across the U.S. Please call (800) 248-0176 for the location nearest you.